What is Sveen v. Melin about? To understand the case, we have to go back to 1997, when Mark Sveen married Kaye Melin. The two were happy and, as happens in many cases, the two thought about their need for financial security should something bad happen. A year after marrying, Mark went out and bought a life insurance policy. Again, like most people, Mark named his wife as the beneficiary. The two remained married until 2007 and then in 2011, Mark passed away. In all that time, Mark never bothered to change his life insurance policy, meaning Kaye remained the beneficiary. Though the facts explain what took place between Mark and Kaye, they fail to capture what happened in Minnesota’s legislature. In the midst of their marriage, legislators passed a law in 2002 known as a revocation-upon-divorce statute. What is that? 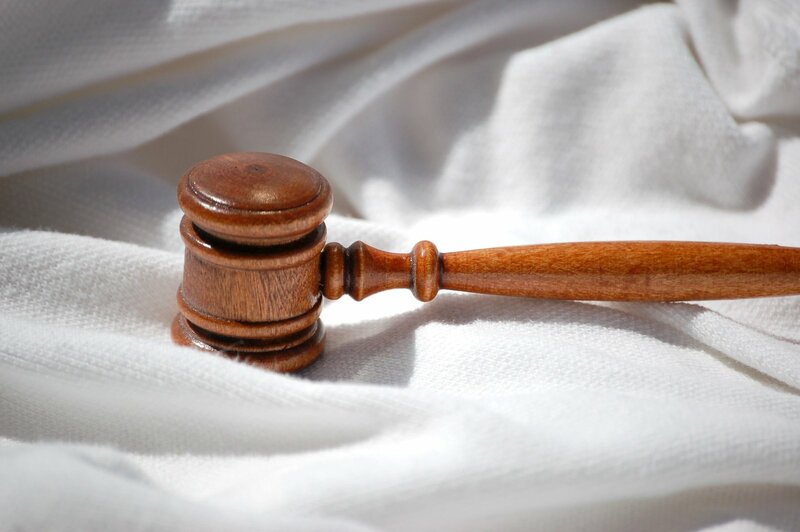 The law is aimed at helping couples who recently experienced a divorce by making clear that anyone who names a spouse as a beneficiary and then divorces that person will have the former spouse’s beneficiary status revoked. This means that anyone who fails to remove his or her ex as a beneficiary need not worry, the law will take care of the problem by automatically revoking the ex’s interest. The insurance company, MetLife, was not sure what to do: give the money to Kaye, his ex-wife, or instead give the money to Mark’s children. The company asked for a court to decide the matter and the lower court, applying Minnesota law, sided with the children. Kaye then appealed the ruling and won. The children, not content to give up on the issue so quickly, kept pushing. Pushing far enough to land the case before the U.S. Supreme Court. So what are the arguments involved in the dispute? For one thing, the children argue that the language of Minnesota’s revocation-upon-divorce law is crystal clear. The divorce is all that is needed to revoke their former step mother’s entitlement to the insurance money. The money should flow to his children, something they argue their father always would have wanted. The law, they argue, helps facilitate most people’s desire, which is that a former spouse does not continue profiting years after the marriage was ended. Kaye argues that Minnesota’s law should be overturned as unconstitutional. Kaye argues that the problem with Minnesota’s law (and many other states that have passed similar measures) is that it conflicts with the contract clause contained in the U.S. Constitution. The contract clause makes clear that states are not allowed to pass laws that impair the obligations of contracts. By passing a law that automatically changes the terms of a life insurance policy (a contract), Kaye argues that is precisely what Minnesota has done. The Supreme Court heard oral argument on the subject and, according to most experts, did not appear swayed by Kaye’s arguments. The general opinion was that Minnesota’s legislature should be given deference that it’s decision that most couples who divorce would prefer their ex not remain as a beneficiary is a reasonable one. The justices noted that if someone disagreed, the law in Minnesota allows for exceptions. All a person would have to do is file a paper explaining that the beneficiary designation should be left alone. We will have to wait another few months to hear with certainty how the Court will come down, but based on early indications things are looking good for those supportive of the revocation-upon-divorce policy. 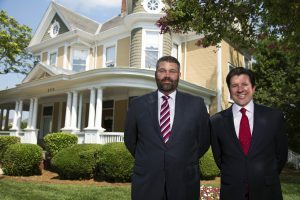 If you find yourself facing a complicated family law matter, then you need the help of experienced family-law attorneys in Charlotte, Lake Norman, or our new office in Monroe (expected to open early 2019) North Carolina who can help guide you through the often confusing process of divorce. Please contact Arnold & Smith, PLLC today at (704) 370-2828 or find additional resources here.